Elektro House Producer is a sample pack created by Loopmasters and producer/DJ Andy Lee, offering a high-quality collection of electro house samples. The 620MB pack comes with up to 1300 samples, ranging from loops, effects and one shots to sampler patches and Rex files; it is definitely an interesting source of ideas and sounds. The product comes with 10 folders: Bass Lines, Bass Multi Synths, Chord Lines and Synths, Drum Loops, Effects, Rex Files, Sample Patches, Single Drums, Synth Lead Seq Loops and Vocal. Prepare yourself to stay at least one hour listening to the samples – there’s plenty of material to check. The Bass Lines folder comes with 3 sub-folders, labeled 125, 127 and 130Bpm. Each one has more than 30 loops, covering all keys. The Bass Multi Synths is a collection of 15 bass sounds, sampled in low, mid and high regions. The Chord Lines and Synths folder has 20 loops, covering mostly C, Dm, F, Fm, G, A and Am keys. The samples range from 125 to 127 Bpm and it’s possible to notice that almost all samples are sidechained. Drum Loops folder comes with more than 300 files, divided into 3 sub-folders: 125, 127 and 130Bpm. Don’t hesitate to use those loops. The Effects folder has 28 files, while the Rex Files folder has 11 sub-folders, containing most of the bass, drums, synth and chords loops. The Sampler Patches folder has patches to Kontakt, NNXT, Halion 2 and EXS24. The Single Drums folder comes with 4 sub-folders: Hats, Kicks, Snares and Percussive. Each one has at least 28 files, and it’s an amazing source of good drum samples. There are also .sfz files included. 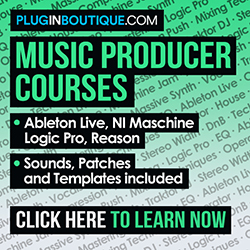 The Synth Lead Seq Loops comes with up to 20 loops, while the Vocal loops is a good surprise. It’s divided into 3 subfolders: Scats, Female Shouts, Cuts and Robot. It will guarantee a good combination of sounds, making your productions more interesting. So, if you’re looking for a good collection of electro house samples, Elektro House Producer is a good choice. 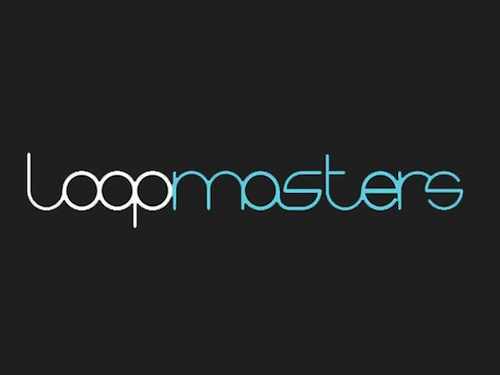 Loopmasters also offers a Taster Pack of Elektro House Producer Pack.